Let us make you up a random assortment of products. The total MSRP of each box is guaranteed to be $50 or more! These mystery boxes contain our quality lures, as well as other brand name products and baits like cranks, jigs, etc. 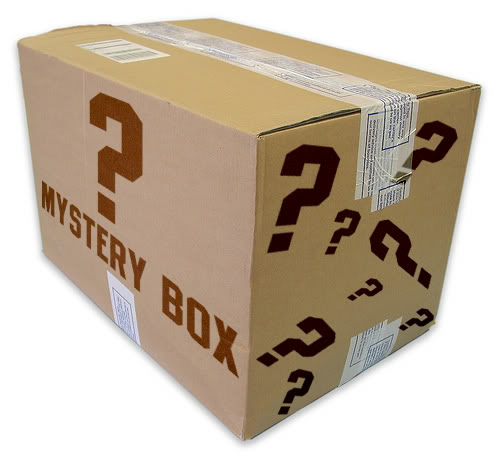 *NOTE* If you purchase multiple mystery boxes, they will be combined into one box for shipping purposes. The package may also arrive as a flat rate mailer.